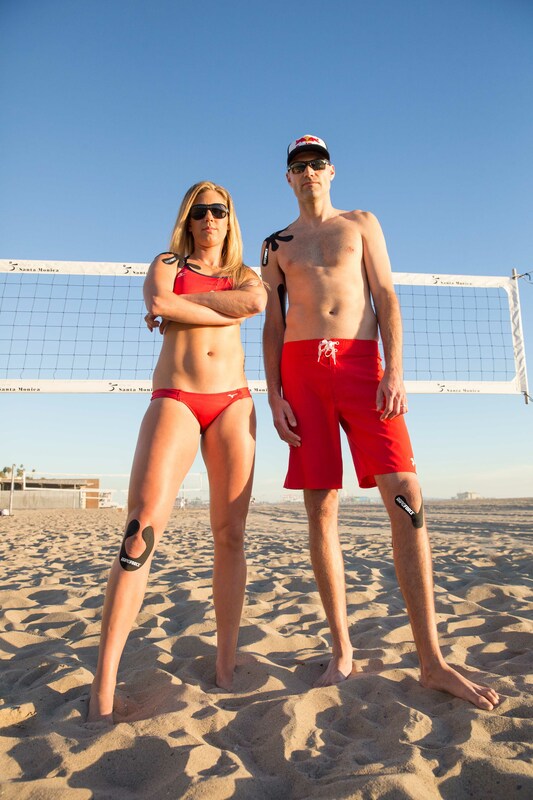 The Association of Volleyball Professionals (AVP) has added RAPIDFORCE as a sponsor for the AVP Championships in Chicago, at which April Ross and Phil Dalhausser will be competing wearing RAPIDFORCE’s innovative shapes for muscle support and pain relief. 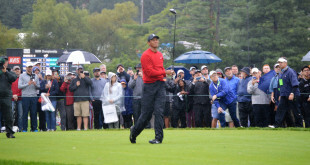 The tournament, which runs Thursday through Sunday, Sept. 1-4, 2016, is free to the public all weekend long. For more information about the championships please visit, http://avp.com/event/avp-championships-in-chicago/. Ross is a 2012 Olympian and World Champion with 40 international tournament wins, who won bronze with Kerri Walsh Jennings in the 2016 Games in Rio de Janeiro. Dalhausser is a 2008 Olympian and World Champion who has 79 international tournament wins. They are among elite athletes competing in AVP’s final tournament of the year. Both athletes wear RAPIDFORCE shapes that represent the next generation of kinesiology tape – 15 times stronger than traditional tape, yet highly flexible, durable and reliable to reduce pain and swelling while increasing blood flow. Ross and Dalhausser will join Smith for several RAPIDFORCE shapes demonstrations during the championships to show how they use the product and to sign autographs. A complete schedule of the demonstrations will be available on RAPIDFORCE’s Facebook page, RAPIDFORCE phs.